Interview: Robert Hilburn, Author Of 'Johnny Cash: The Life' Through all the pain and redemption, "Johnny Cash was a good man," author Robert Hilburn tells NPR's David Greene. 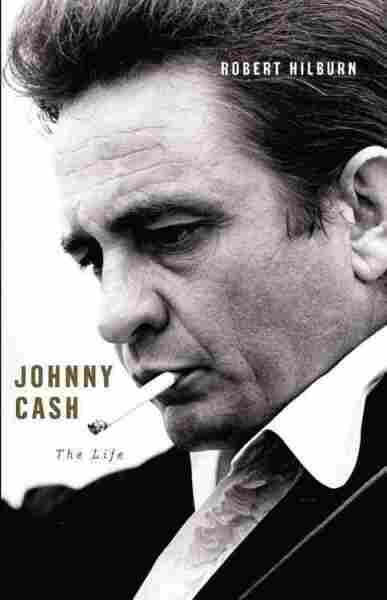 Hilburn's new biography of the late country singer is titled Johnny Cash: The Life. 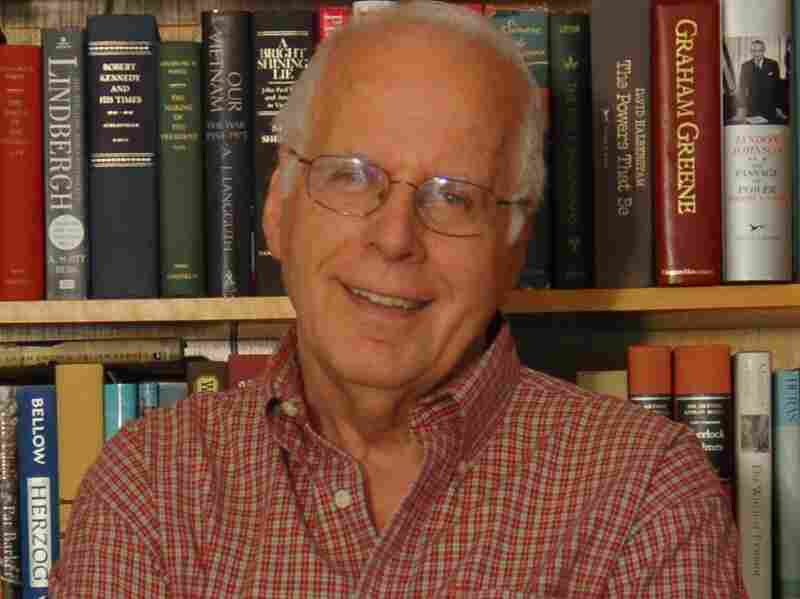 Robert Hilburn, author of the memoir Corn Flakes With John Lennon (And Other Tales From a Rock 'n' Roll Life), was a critic and music editor for the Los Angeles Times for 35 years. In early 1968, country singer Johnny Cash gave one of the defining performances of his career when he played for inmates at California's Folsom State Prison. Robert Hilburn, a music critic early in his career at the Los Angeles Times, was the only reporter to cover that legendary concert. Hilburn continued to follow the singer throughout his career. The author's new biography, Johnny Cash: The Life, goes further in documenting Cash's dark side than the 2005 biographical drama film Walk the Line. The new book also chronicles Cash's last years — and the redemption he sought before his death in 2003. "Johnny Cash was a good man," Hilburn tells NPR's David Greene. "He tried to live up to his faith. It was just difficult. He struggled, and that was the great drama of Johnny Cash. And I think John Carter, his son, said it best. He said, 'My dad's life was a struggle between darkness and light, and in the end, the light won.' "
That was the salvation. That was the thing in his life that always brought him comfort. And he wanted to try to regain his legacy that he thought he had lost. It was just an act of tremendous courage, those last few albums. And he would even go into the studio some days, and he would record two lines of a song and then he'd have to stop and catch his breath. Sometimes, he'd have to lay down and rest for 10 minutes, and then he'd get up and do the next two lines of the song, and they would splice it together. And Rick Rubin was great about that, because he thought he was making a documentary of Johnny Cash. So if John's vocal was off-key or something, it didn't matter — because, again, this was the struggle of a man. It's such a heartbreaking video to see him so frail that June Carter didn't want him to put it out. The fascinating thing is June is very sick. And in the video, she looks very sad and vulnerable herself. She's looking down at John, and when you see the video the first time, you think she's thinking, "My gosh, he's going to die. What am I going to do without him?" What Rick Rubin and the director of the video didn't know was June had learned the night before that she had a serious heart problem and she was going to have to go back into the hospital. She had a premonition she was going to die in the hospital. So what was really going on when she was looking at John from the stairways is, "What's he going to do without me?" I didn't know if I should tell it. I didn't know if I should tell people that Johnny Cash had an affair with his sister-in-law while his wife was pregnant. How much does the public need to know about a performer? The main purpose of the book is talking about the artistry of someone, so how much of your personal life do you need to know? You realize it's important, the personal life, because you see how the personal life shapes the artistry. You see things in his music that's a reflection of the pain he has in his private life.